This was a mobility issue. 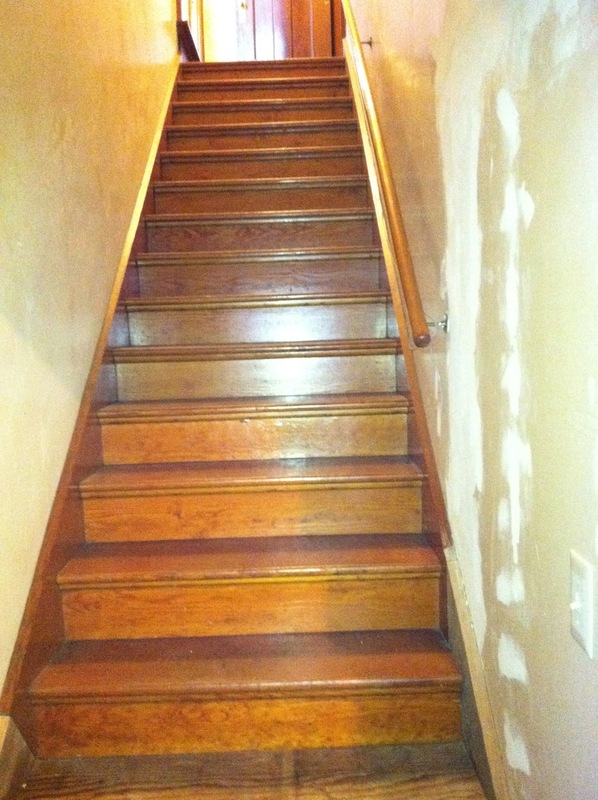 even though they couldn't climb stairs anymore. 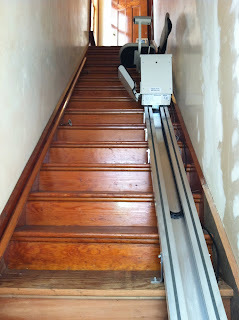 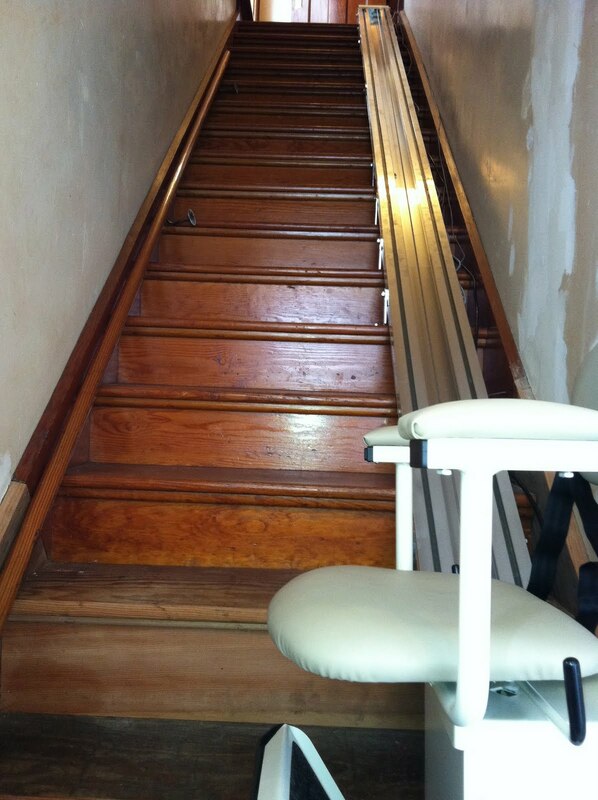 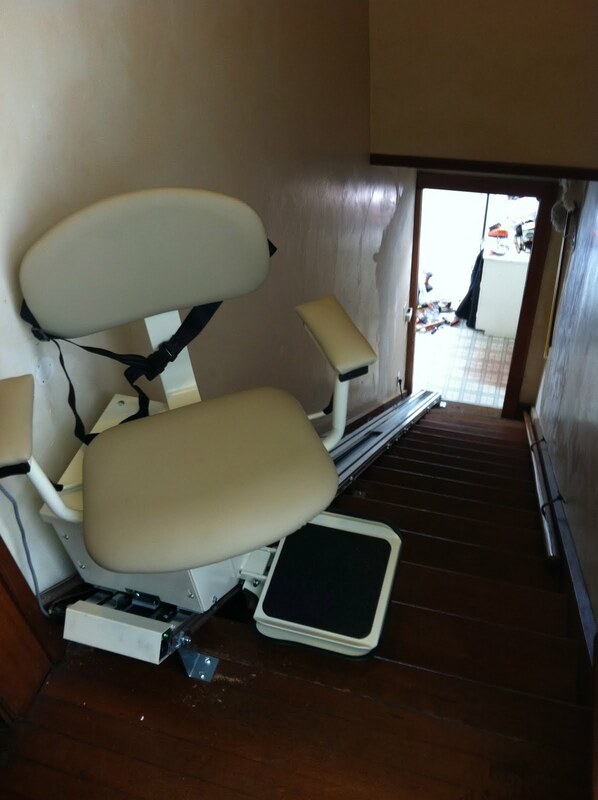 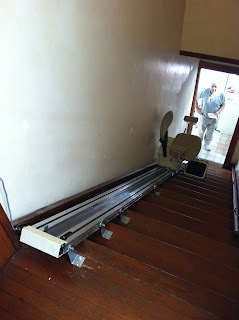 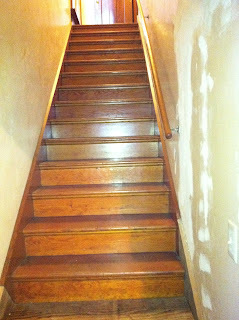 Here's the stair lift part way up. 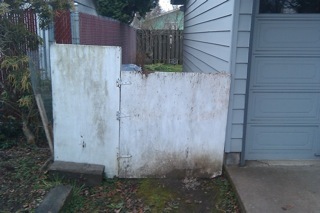 This is the fence/gate before the replacement. 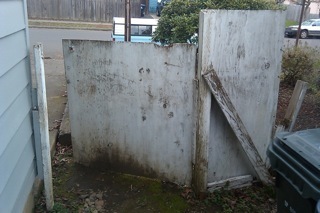 This is what the outside looked like when Consider It Done Construction finished building the new gate. 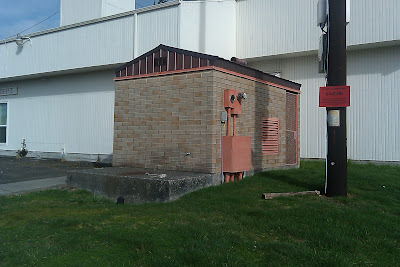 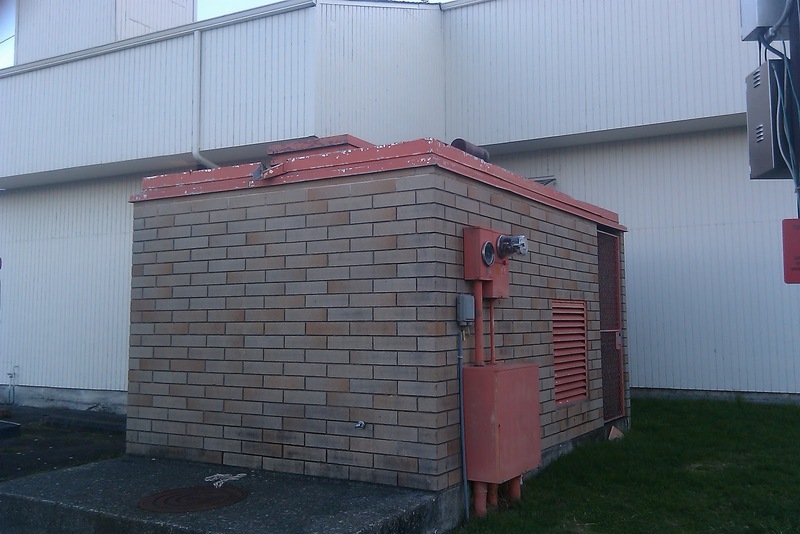 The flat roof on this pump house was 30 years old and beginning to fail. 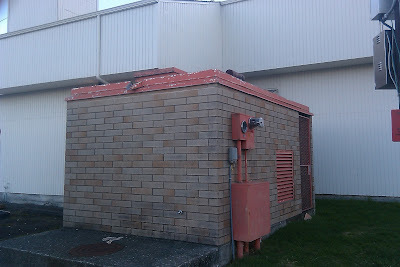 Consider It Done Construction built a sub structure to pitch the roof for water run off, and coordinated all the roof work. 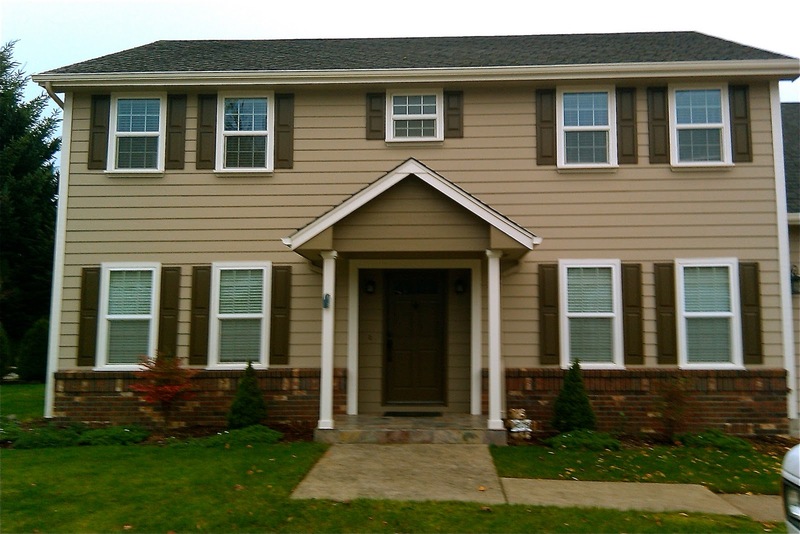 This beautiful home had some dry rot problems with the trim on the first floor windows. 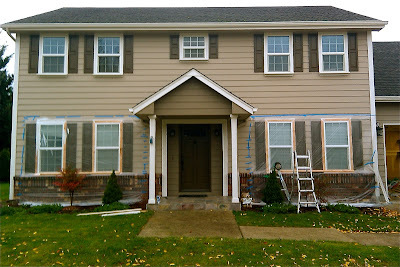 The deadline for the job was looming, and the weather was not cooperating. 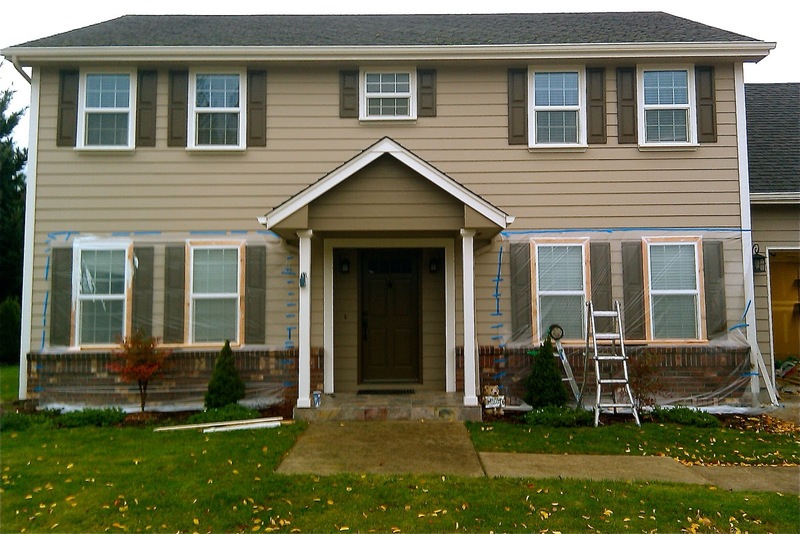 Consider It Done Construction came up with this solution: Fix, paint, and mask until dry.